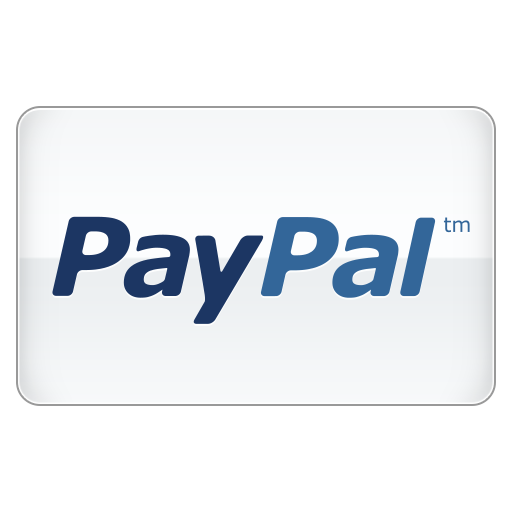 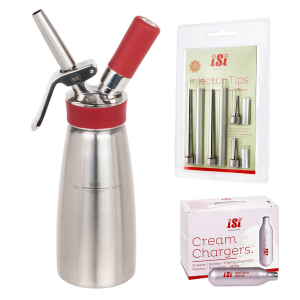 Get started with these premier combo kits! 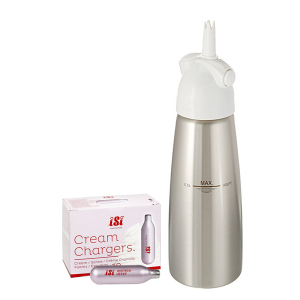 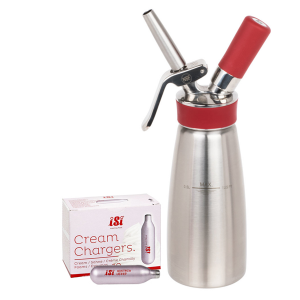 The perfect match to start experiencing the culinary and molecular miracles of whipped cream dispensers. 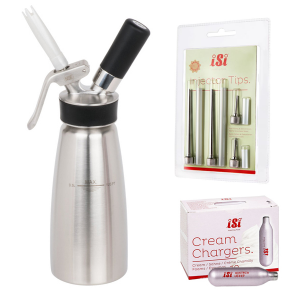 From rapid infusions to espumas and whipped cream, our combo kits will get you started making delicious creative culinary creations! 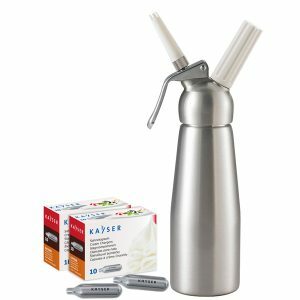 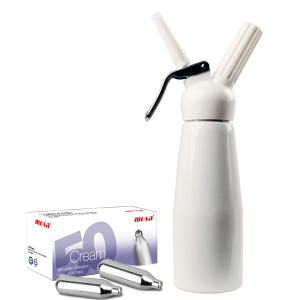 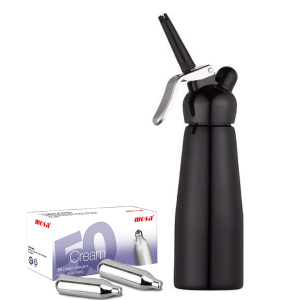 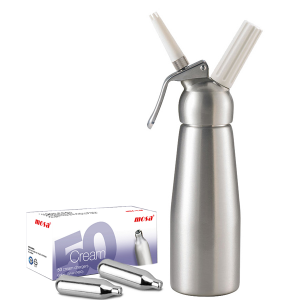 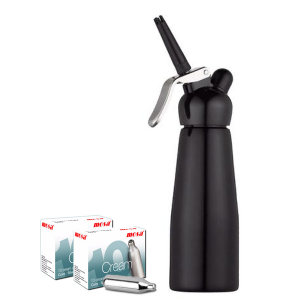 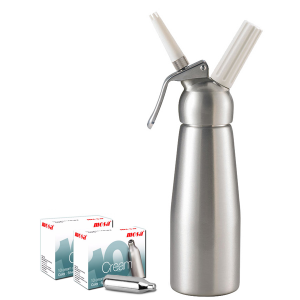 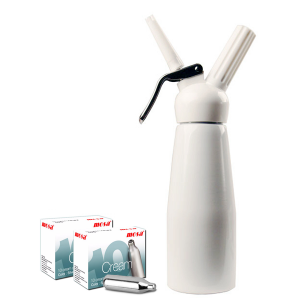 CreamWhip carries high-quality European nitrous oxide cartridges complimented with superior professional whipped cream dispensers that are built for durability.